Get more for your money at the Quality Inn and Suites on the Bay near Pensacola Beach hotel in Gulf Breeze, FL. 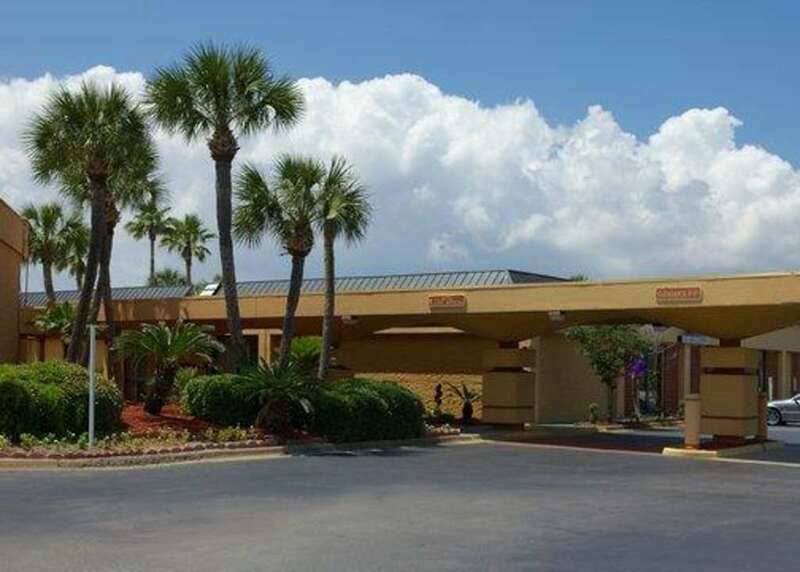 This smoke-free, pet-friendly hotel is located near destinations like Pensacola International Airport, Pensacola Christian College, Pensacola Beach Yacht Club, Amtrak-National Rail Passenger and the National Naval Aviation museum. Enjoy amenities like free WiFi, free weekday newspaper, outdoor pool, guest laundry facilities and a business center. Rooms come equipped with a microwave, refrigerator, coffee maker, hair dryer, iron and ironing board. Also, earn rewards including free nights and gift cards with our Choice Privileges Rewards program.